Become a Ninja in Drone Photography - Dominate its Secrets! So you are the proud owner of a drone… Or you are maybe considering to get one and start conquering the world skies… Either way, you’ve come to the right place! 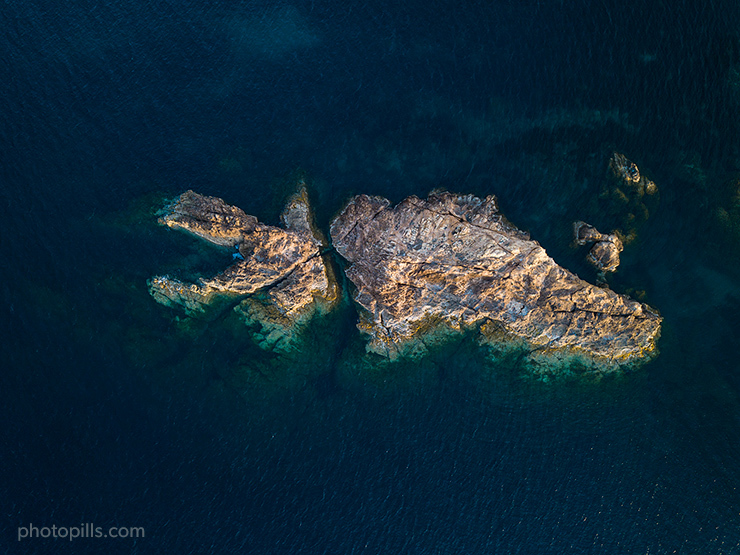 With this complete guide you will learn everything you need to know about aerial photography and how to make the most out of your drone to capture the planet in a unique way.